Lower operating costs, attractive return-on-investment (ROI), precise control of case depth, control of nitride layer formation (including compound zone white layer) are only few of the benefits that the proprietary ZeroFlow® control technology has to offer. 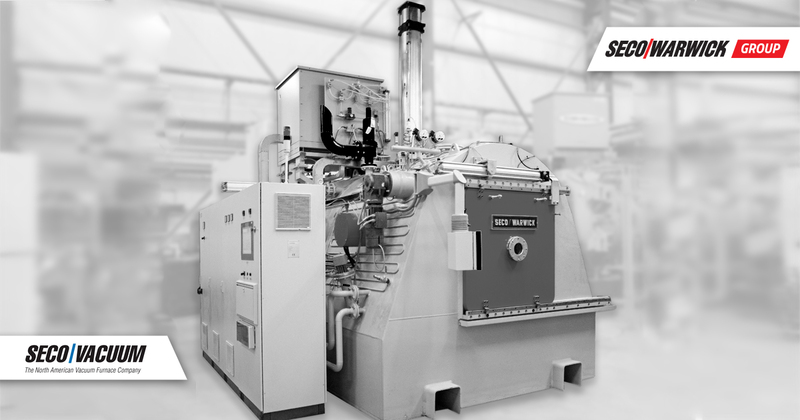 The furnace is equipeed with all options, including accelerated turbo cooling. 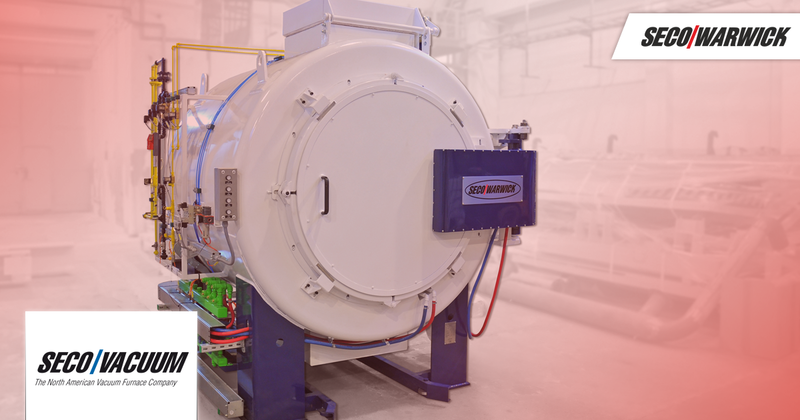 In addition to gas nitriding, it also has ferritic nitrocarburizing capability and pre- and post-oxidation. 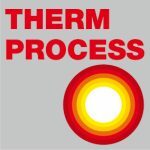 Unique to SECO/VACUUM’s design is the ability to clean temper and clean anneal to temperatures up to 1,400F.